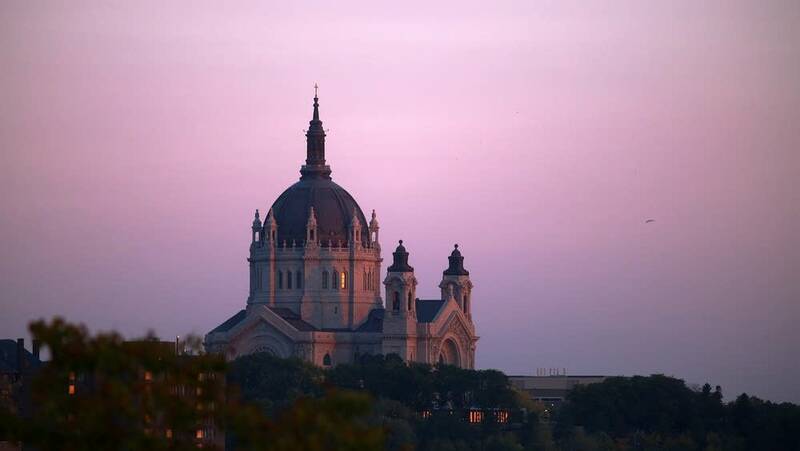 The Archdiocese of St. Paul and Minneapolis released more names Monday of priests it says have been credibly accused of child sexual abuse. The list, posted on the Archdiocese website, includes nine names. All but two of the men are already known to the public. Three are dead. Only one was accused in the past decade. The list contains little new information, said St. Paul attorney Jeff Anderson, who specializes in representing victims of clerical abuse. He questioned the credibility of investigations paid for by the Archdiocese. "We have no faith in any internal review done by them or anybody hired by them, as honest they may be, or well intended," Anderson said. "The reality is the archbishop controls the information given them." The list includes Harry Walsh, a former priest whose alleged abuse was disclosed in an MPR News investigation in December. In a statement, the Archdiocese said the private firm it hired to review its files is also looking at other priests who've been accused of abuse more recently. It said if the private team substantiates those claims, those names will be added to the list. The move comes less than a day after a Ramsey County District Court Judge ruled for the release of more names, as part of a lawsuit brought by a man who says he was sexually abused in the mid-1970s by Father Thomas Adamson. The archdiocese says its release of nine new names Monday is unrelated to the judge's ruling. 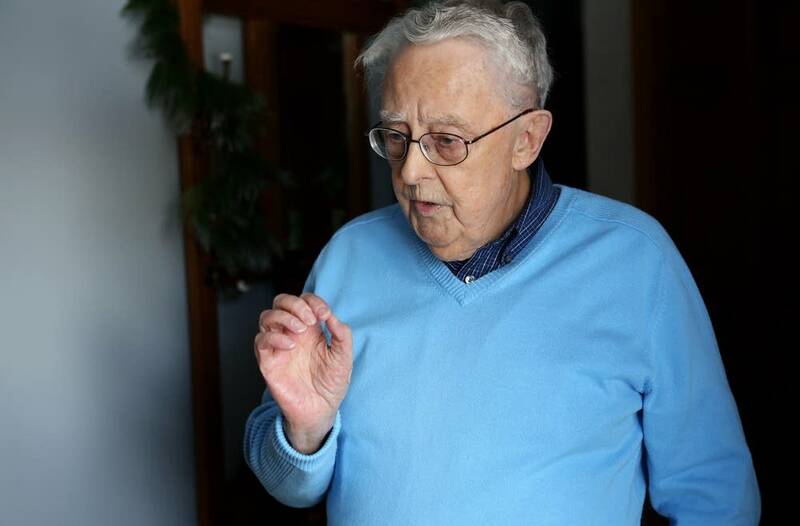 Anderson said he expects to receive an extensive list of priests accused of sexual abuse Tuesday from the Archdiocese, and the Diocese of Winona. The court-ordered release will remain sealed and not made public, but Anderson said he will work to bring offenders to justice. "I expect that list to be extensive. I expect to see a number of names on it that we already know, and are concerned are out in the community and not known. And I expect us to work on that very hard and very soon," he said. The judge also denied a motion to block depositions of former Vicar General Kevin McDonough and Archbishop John Nienstedt.